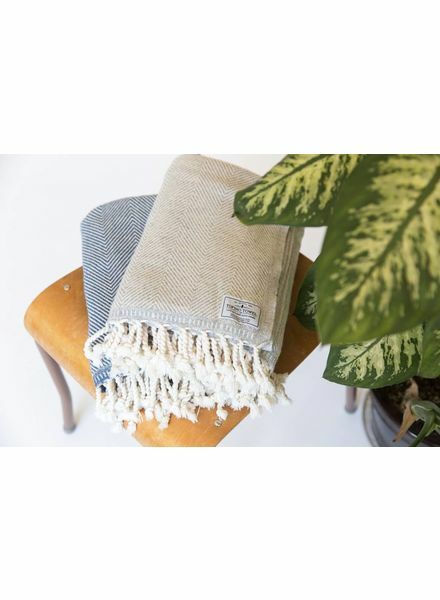 Tofino Towel Co. – Lovers of the ocean is who we are and days by the shore are what we live for. 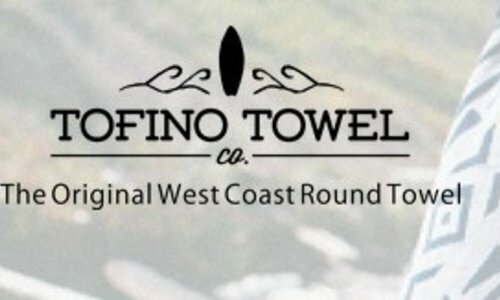 After experiencing the advantages of visiting your favorite beach, park or beloved hide away with a Tofino Towel Co. towel, a traditional run of the mill beach towel will never be considered again. 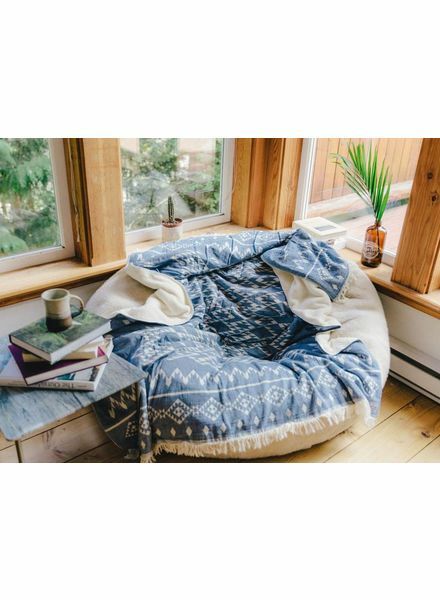 Stay by the fire with a hot chocolate and this amazing blanket. The perfect gift idea. 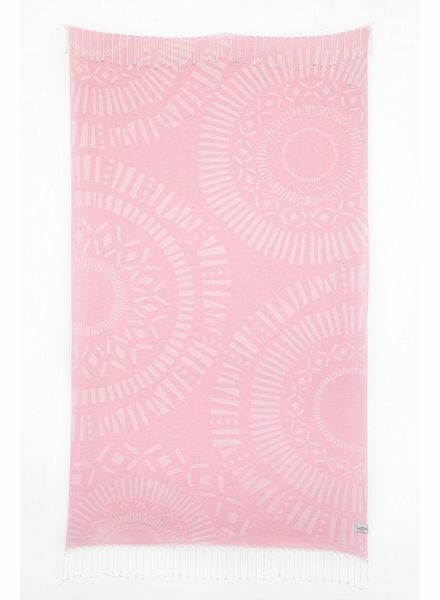 This throw is your go to blanket to snuggle all year long.